Slate editor puts us in the likes with NPR and the Guardian! 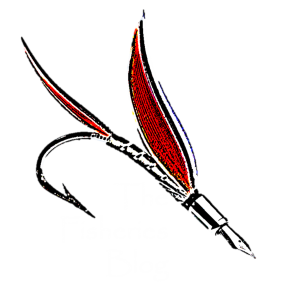 A huge “Thank You!” to Slate editors and writers last week for considering The Fisheries Blog in the likes with NPR and the Guardian!!! Next Post Using fish for sunscreen?